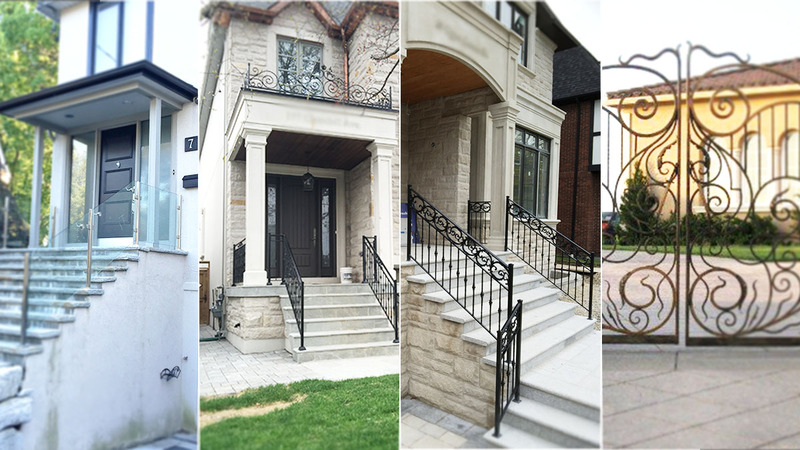 Zoom Railings is a family owned company, proudly serving the GTA and srounding areas since 1998. Don't forget to take a look at our photo gallery to see some of our featured images. We can quickly provide you with the help you need. We are only a phone call away.